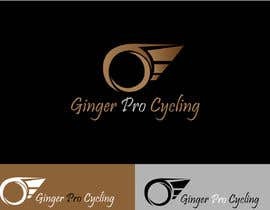 We want a logo for our group of friends cycling team. 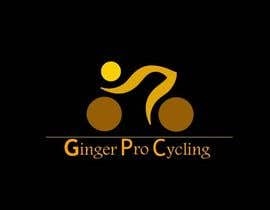 We are known as Ginger Pro Cycling on account of one of our friends ginger hair. 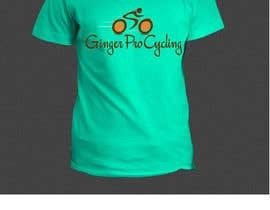 The logo is aimed to go on the chest of our jersey. 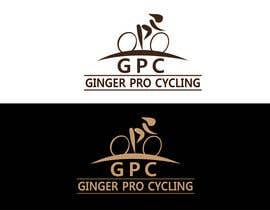 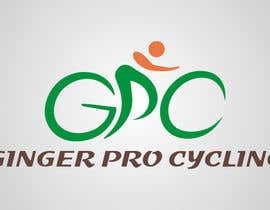 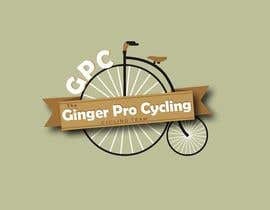 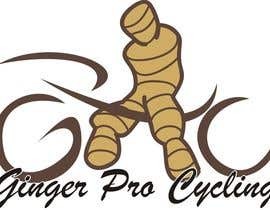 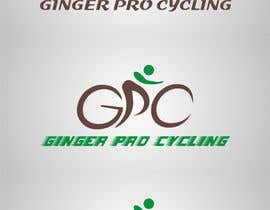 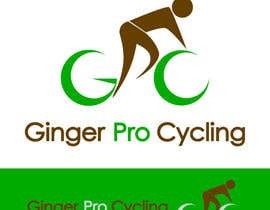 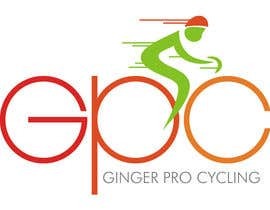 The logo must feature either the words Ginger Pro Cycling, or the Initials GPC. 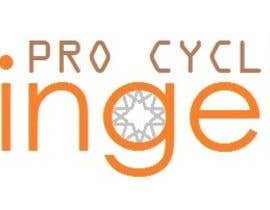 We would be interested in some sort of image and the words. Perhaps an image of a piece of ginger, or something more creative. 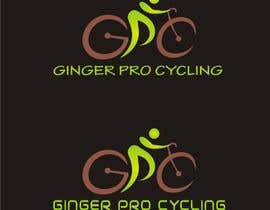 Our team colours are Ginger and Brown. 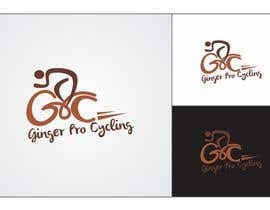 Must be in either Illustrator, PDF, Coreldraw or EPS format. 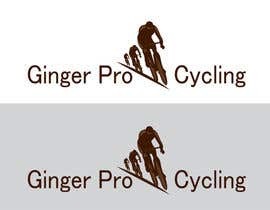 It must have a minimum resolution of 200 DPI. 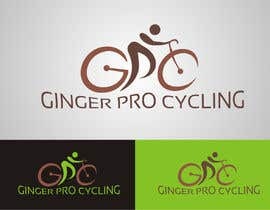 Would be happy to pay more for an exceptional design.